I just finished editing the submissions that I have received so far and it really would not be fair for me to ogle the pictures all by myself! I have taken the liberty of placing style notes because things work in conjunction to create a beautiful picture (earrings, accessories, colour, outfit etc). Ok enough from me! Here is the beautiful mane of Ms.gg of FroStoppa. 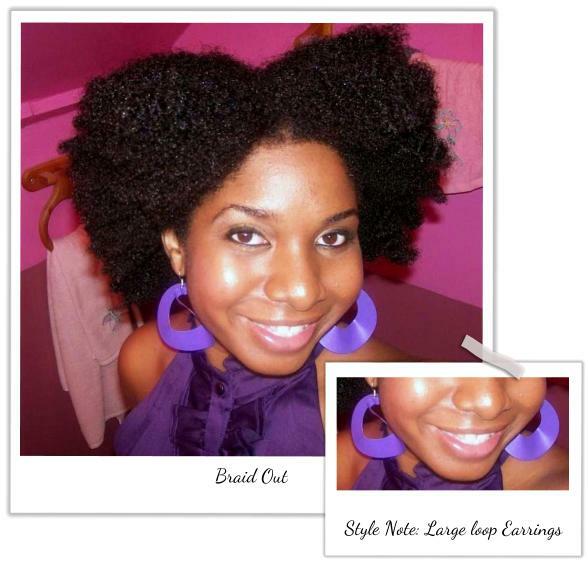 How was the style achieved: I did twists on freshly washed hair using Worlds of Curls curl activator gel as my moisturizer. I also added either Oyin burnt sugar pomade or Mozeke babassu twisting cream (I was experimenting with these products). I wore the twists for one week before taking them out. How was the style achieved: This is an old picture from Summer 2008. I am wearing a braid out on about 9-10 inches of natural hair. I used Worlds of Curls activator gel and aloe gel. Great hair styles. Her hair is so lovely & I love the added style notes. Thanks Tanisa and Malva! I have to say I have never tried fat twists but the result is super gorgeous. Both styles are GORGEOUS. They each have thick, full lovely hair - love it!!! Thanks hybridomatech and Mo! Her hair is beautifully thick. 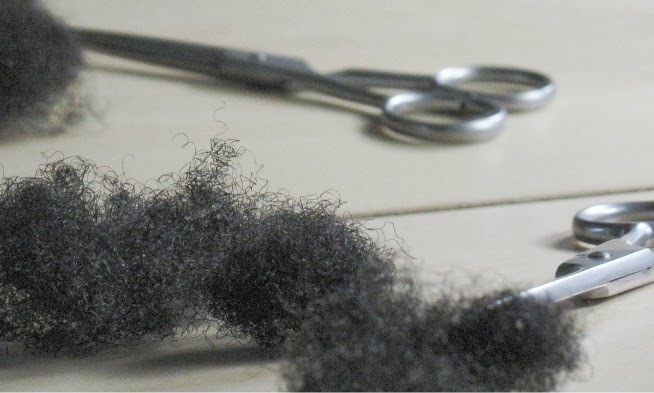 I do wonder what finer hair looks like in a fat twist out.......I sort of think it would still look good even with a quarter of the density! Thanks everyone for the love and a special thank you Jc for featuring me! I have always loved her hair! Beautiful lady! Love, love, love love her hair! So thick and healthy. Beautiful styling. Both styles are lovely. Very thick, beautiful and healthy hair. Hair Envy! 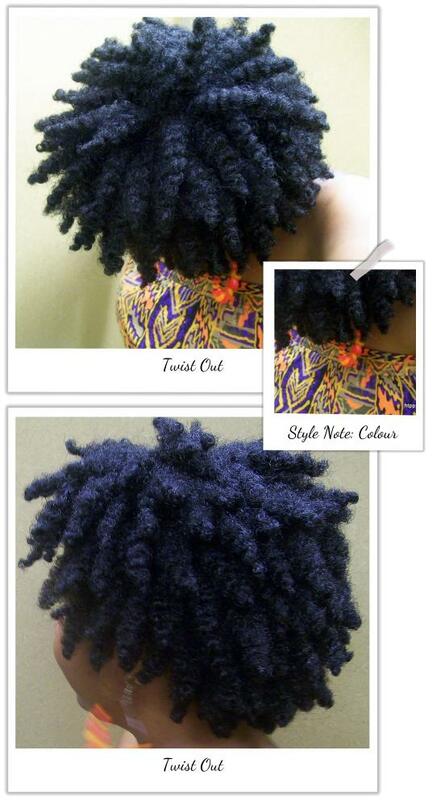 That twist out is amazing!